We wish everyone a great New Year. We would like to thank our readers and advertisers for making this our best year. After so many years in Times Square for New Years Eve, we decided to just stay home tonight and watch the show on Times Square Gossip. 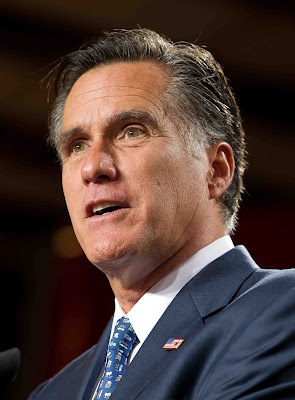 We have many new things about to happen in 2013, and we hope you do too. Happy New Year! 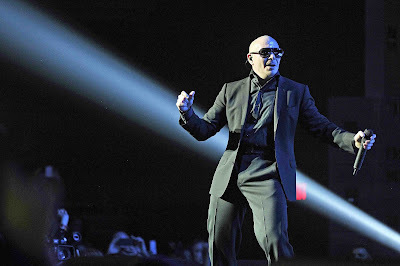 Mr. Worldwide, Pitbull, performed two sold out shows in Las Vegas at The Pearl Concert Theater inside the Palms Casino Resort New Year’s Eve Weekend. Playing all of his hits including International Love , Don’t Stop the Party and bringing out special guest Havana Brown to perform Last Night, Pitbull kept the energy going throughout the night proving he is one of the top live performers around today. 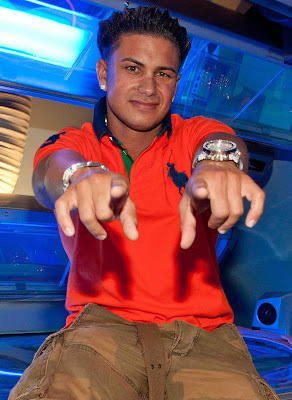 The biggest stories of the New Year are already old news for Celebrity Psychic Thomas John. An internationally regarded psychic medium and clairvoyant, Thomas John is known for his accuracy and detailed readings. 1. Kate Middleton will repeatedly be featured in the news for health drama around her pregnancy, including major hospitalizations and the delivery of a child BEFORE its due date. 2. There will be a death surrounding the British Royal Family, possibly the passing of the Queen. 3. Pippa Middleton will begin a new career path. She will be seen partying a lot and there will be concern about her drinking and behavior. There will also be some drama around locating her when Kate delivers. 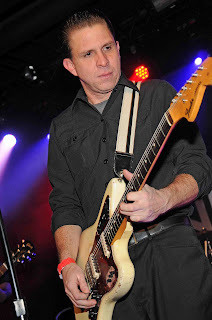 The Aggrolites performed at Vinyl at the Hard Rock Hotel in Las Vegas, Nevada the other night. After announcing that SILENCE! The Musical will end its run December 30th at the Elektra Theatre, ticket sales have unexpectedly soared, shattering all previous box office records for the show so far. As a result, the producers have determined that performances of the smash hit show will resume on January 18th. Originally announced as a strictly limited engagement through August 13, 2011, SILENCE! was extended numerous times by popular demand and transferred theatres twice, ultimately landing at the new Elektra Theatre in the heart of Times Square, which was constructed especially for the show. SILENCE! 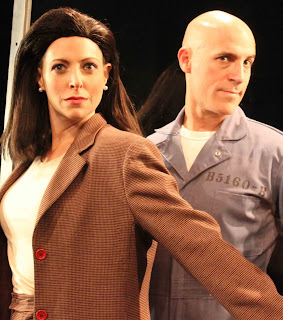 opened at Theatre 80 on July 9, 2011 to unanimous rave reviews and spawned a highly successful L.A. production starring Davis Gaines and Christine Lakin. 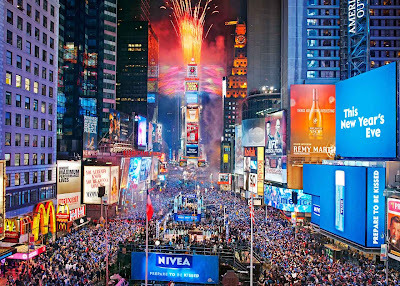 The Times Square Alliance and Countdown Entertainment, co-organizers of New Year's Eve in Times Square, announced today that revelers across the globe will get to experience the Times Square New Year's Eve Celebration via a six hour, live commercial-free webcast of the event. Last year's webcast was watched by over 600,000 viewers representing 200 countries. This year's 4th annual webcast, produced in partnership with Livestream, will be hosted by national television and radio personality Allison Hagendorf (Fuse TV, The CW's "The Next") and will cover the action and festivities in Times Square including the Ball Raising at 6 pm EST, performances by star-studded musical artists and hourly countdowns as the anticipation builds towards the midnight countdown and the famous Ball Drop. 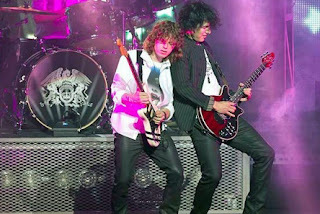 After making their television debut in front of 20 million viewers on American Idol earlier this year and wrapping up an incredibly successful coast to coast U.S. and Canadian tour last summer, the Queen Extravaganza have announced the first leg of their 2013 tour at Bergen Performing Arts Center in Englewood New Jersey on Tuesday January 15, 2013 at 8PM, reserve tickets now at Ticketmaster.com or by calling the box office at 201 227 – 1030 or visit the Box Office at 30 North Van Brunt Street, Englewood, New Jersey. Simon Cowell might want to think about shopping for strollers and diapers. In the January issue of Metropolis Nights magazine (NY/NJ newest entertainment magazine), his new new girlfriend Carmen Electra tells only Chaunce Hayden she wants to have a baby! I want to be a mom. I love kids. I just love kids. They put you in a good mood and they are so full of life. That is a relationship I would really cherish. If it doesn’t happen I’m okay with that to. But I do have a strong desire to be a mom. Odd Couple legend Jack Klugman, has died at age 90. 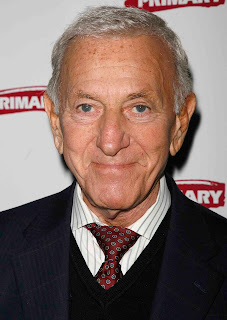 Klugman died at his Northridge, Calif. home today, with his wife at his side, the Associated Press reported. Born in rough-and-tumble South Philadelphia to Russian Jewish immigrants, Klugman took the part that made him famous in the 1970s, playing the sloppy, cigar-puffing Oscar Madison opposite Tony Randall as neurotic neat freak Felix Unger. Klugman and Randall shared a New York City Manhattan apartment that entertained ABC viewers for five seasons. Klugman won two Emmy Awards and earned a Golden Globe as Oscar, a New York sports journalist. Having photographed Jack Klugman many times over the years, he was always a class act who always wanted to pose for some good shots. Another legend that will surely be missed. Katie is in the holiday spirit for this special Christmas Eve episode of "Katie!" It's a fun mix of guests all with a festive twist, including Katie's seasonal fashion and a trip to pick out her Christmas tree. During this show, you'll meet the Hoversten family, and their story will pull at your heartstrings. Jake Hoversten has been in the Marine Corps for 15 years, and is deployed for the fifth time since 2005, leaving behind his wife, Samantha, and two children under the age of two. Samantha shares the difficulties of Jake missing their kids' milestones, and the sadness of being without him during the holidays – but Katie makes sure this is one Christmas they will never forget. 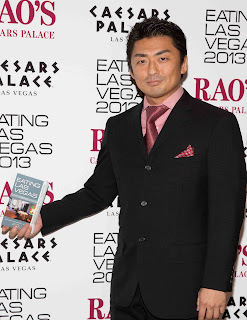 World famed chef's were snapped at the Eating Las Vegas 2013 edition book release party at Rao's at Caesars Palace in Las Vegas, Nevada. 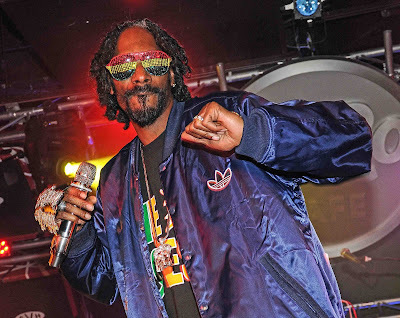 Snoop Dogg performed at the Hard Rock Cafe last night in Las Vegas, Nevada. The Sin City strip is heating up for the winter. 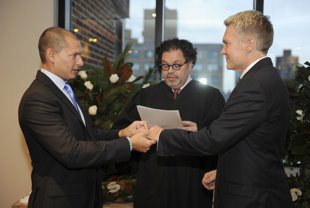 ABC News weather editor and "GMA" anchor Sam Champion and Rubem Robierb wed in an intimate ceremony at Champion’s New York City apartment Friday afternoon. They were surrounded by friends, family and Champion’s fellow “GMA” anchors. Robierb’s mother and sisters even Skyped in from Brazil to be a part of the special day. N.Y. State Supreme Court Justice George J. Silver conducted the ceremony, which lasted about 10 minutes. Robin Roberts also played a part in the nuptials, reading a beautiful poem by Elizabeth Barrett Browning. K2 Realty announced the closing of the sale of a major oceanfront estate at 12210 Banyan Road located in Seminole Landing, North Palm Beach, FL - a transaction that was completed within six months due to a coordinated effort between K2 teams representing both the seller and the buyer. Considered one of the most significant private estates to come to market in Palm Beach County in recent years, the Banyan Road property was listed by the firm in April, 2012 and closed in September, 2012 with the K2 team of Paul Kaneb, James Kenny and Gary Pohrer representing the transaction. Donald Trump and Miss Universe 2012 Olivia Culpo pose for the cameras after the Miss Universe 2012 finals at Planet Hollywood Resort in Las Vegas, Nevada. Corks will take flight as Caesars Entertainment Atlantic City preps for New Year’s Eve 2012 with an assortment of lavish packages that include VIP concert tickets, premier nightlife, exclusive restaurant menus and deluxe hotel accommodations. 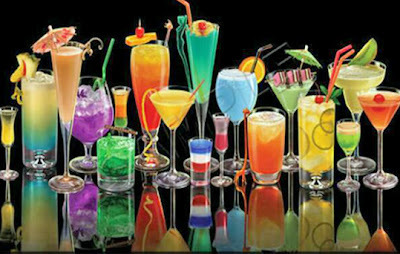 DUSK (Caesars) - FRIDAY, DECEMBER 21ST - End of the World Party hosted by The Devil from Acapulco.